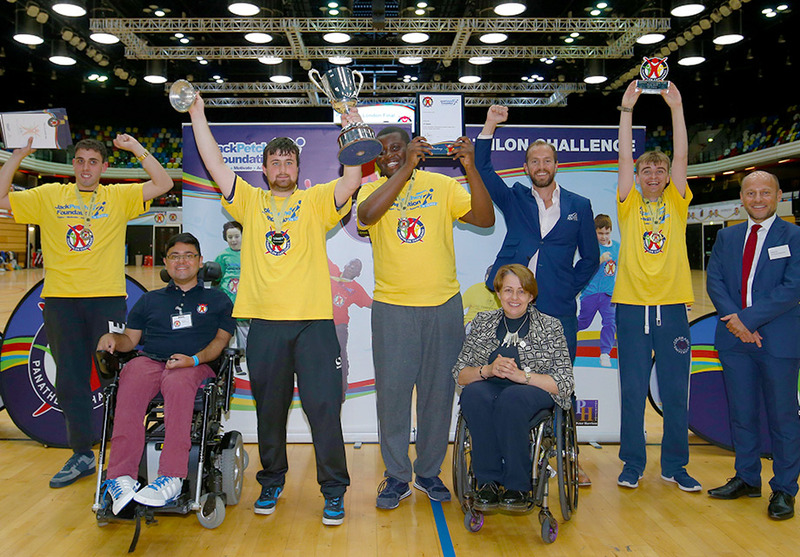 The Panathlon Challenge inspires young disabled people to use competitive sport as a means of social and personal development. 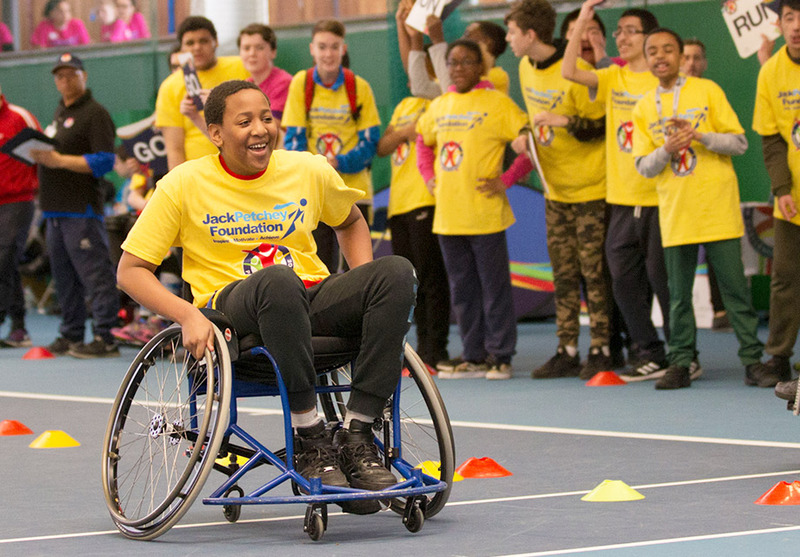 Panathlon Challenge provides sporting opportunities for thousands of young disabled people as well as leadership opportunities for disabled and non-disabled people across London and Essex. 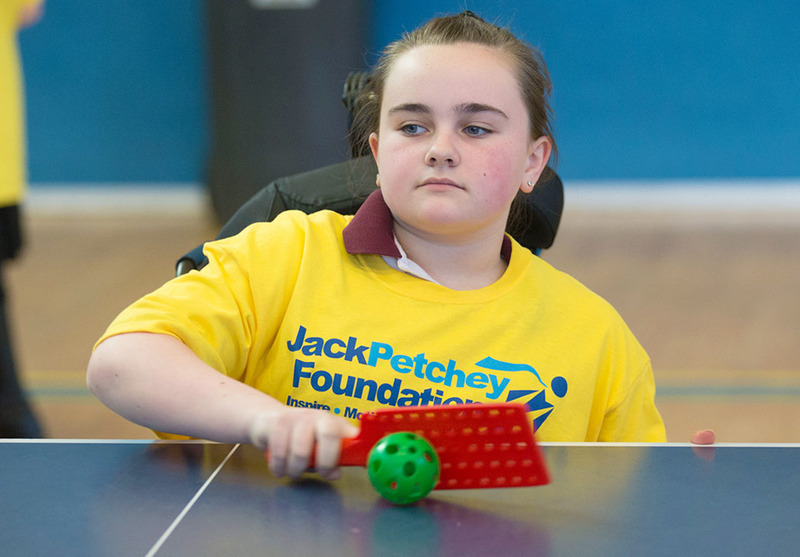 Since 2004, the Jack Petchey Foundation has invested over £800,000 in Panathlon’s work. 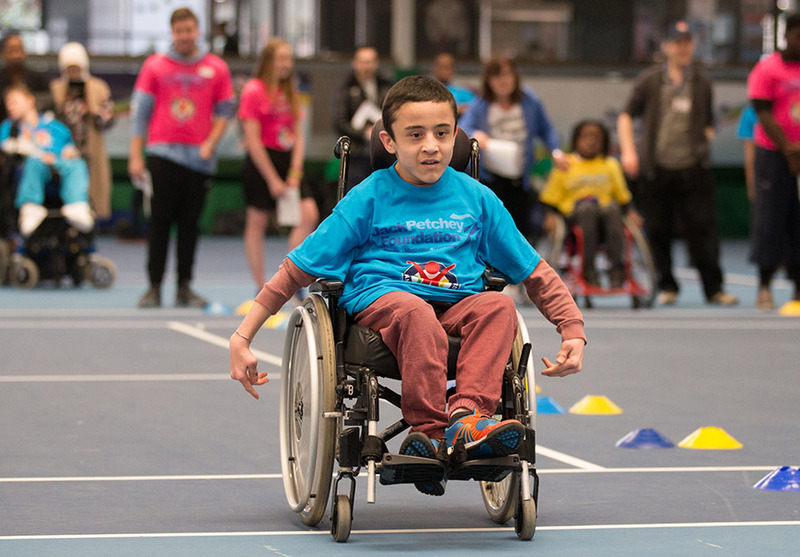 Each year, over 250 schools are involved in London and Essex with tens of thousands of hours of sporting opportunities provided for over 4000 young disabled people to have new experiences and develop new skills. When she was younger she was bullied a lot, but Panathlon has given her a massive confidence boost and opened so many doors for her. She was accepted at Panathlon and that has helped her feel accepted everywhere. 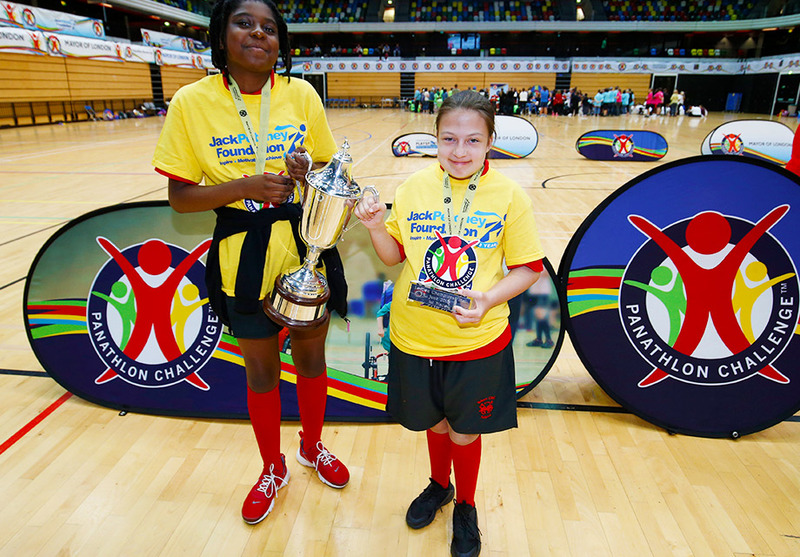 In recent years, Panathlon has expanded its programme, adding new sports including swimming and football. It also now provides specific opportunities for different impairment groups and has massively increased the number of schools and young people benefitting from its activities. At the end of the programme, Panathletes are invited to the area finals held at the Queen Elizabeth Olympic Park in London and at other prestigious venues in Essex. 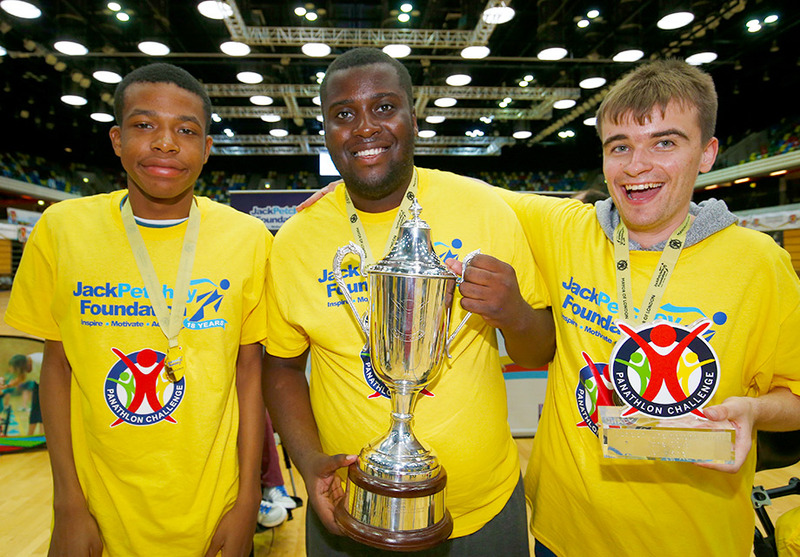 Panathlon also holds an Outstanding Achiever Awards ceremony every year for the most inspiring young people in London and Essex. 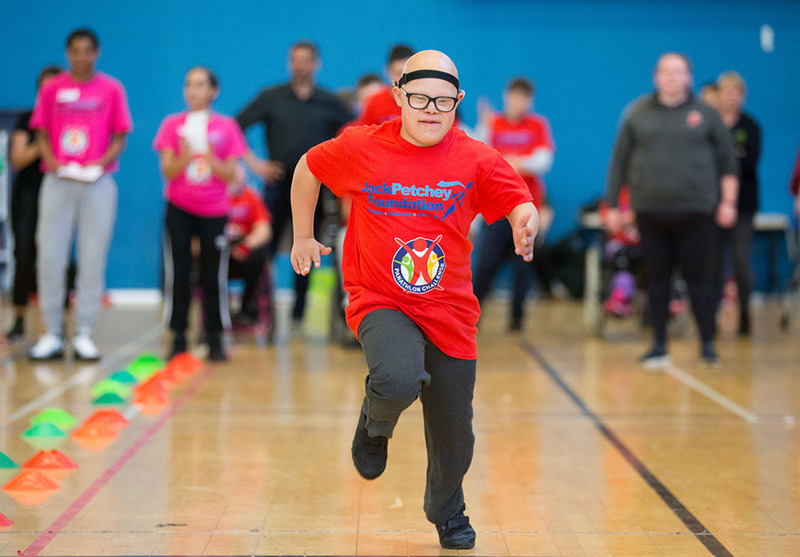 In 2019, as well as the many young disabled people involved across London and Essex, over 1,000 young leaders will be trained through Panathlon’s sport education programme. 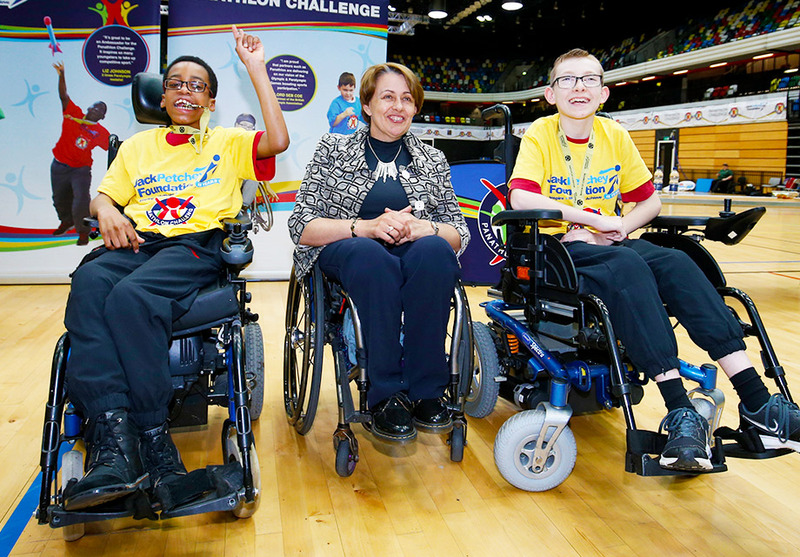 Find out more about the Panathlon Challenge!